Save the Date! The 2018 Solo Summit will take place on Friday, November 9, 2018. 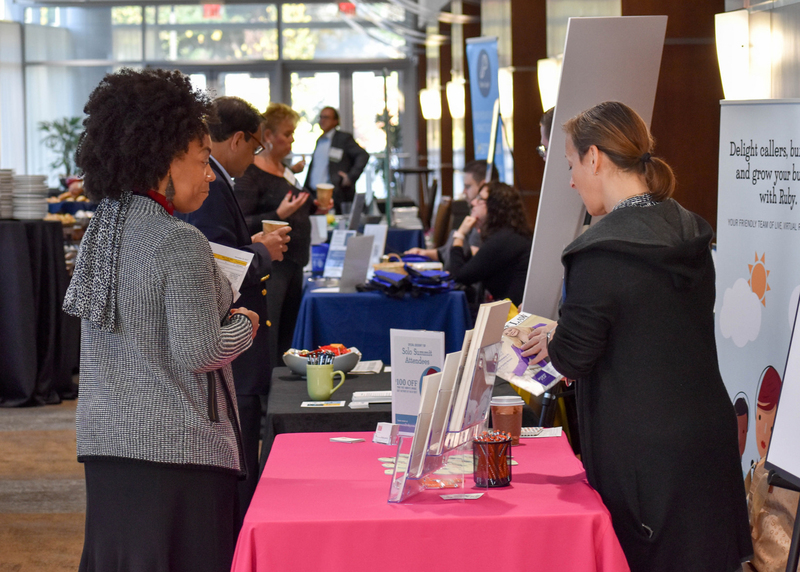 This year’s Summit will include programming for experienced attorneys in solo and small firm setting as well as a track for attorneys looking to start their own law practice. Stay tuned for more details.